Family-owned since 1887, Maisel’s iN Bayreuth, Germany is an iNSIDE EUROPE favorite brewery. Maisel’s Hefeweizen is likely the best known beer from Bayreuth’s largest brewery of the same name. If you haven’t tried it yet, well, what are you waiting for? While Maisel’s Hefeweizen is distributed overseas, the wide selection of their other beers, many seasonal, are only available locally in Bayreuth, Bavaria, Germany. 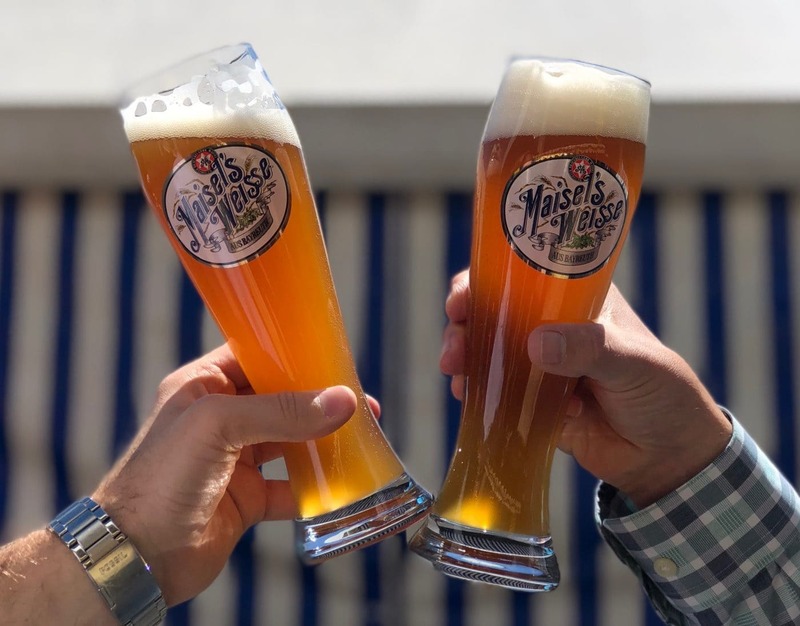 While all beers are a must-try, we are also big fans of the brews from their craft beer line ‘Maisel’s + Friends’, which include both traditional German-style, but also collaborations. What do we love about Maisel’s? The brewery dates back to 1887, and is still family-owned, now in the fourth generation with Jeff Maisel at the helm. The museum adjacent to the brewery and fittingly named ‘Beer-Experience-World’ is fun to explore and gets you a first taste, too. However, the real highlight is spending time at ‘Liebesbier’. The brew pub/restaurant with beer garden is as close to beer and food paradise as it gets. Make sure to come hungry and thirsty. You’ll be loosening that belt by a notch or two by the time the night is over! Beerscriptum: iNSIDE EUROPE recommends to drink responsibly and rely on a designated driver.